GMDT actively supports this mainstay of the town’s calendar of events every April. 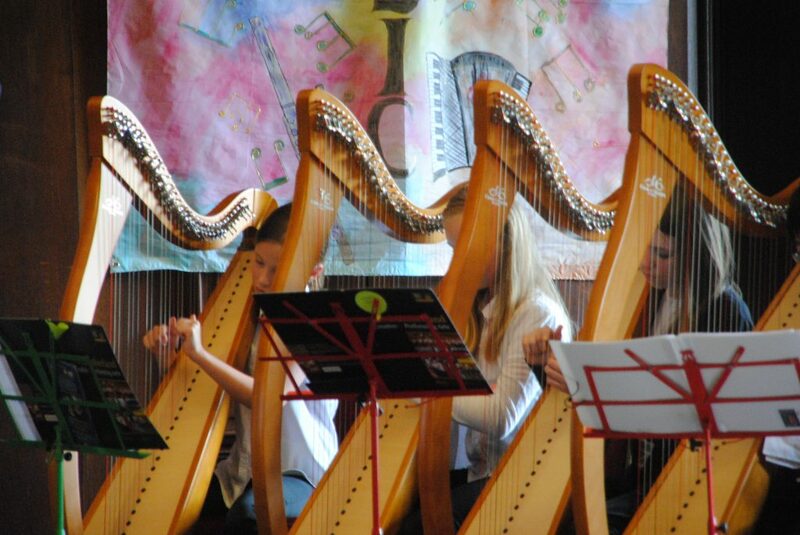 For over 50 years this community event has celebrated the region’s traditional music and culture; each year including performances, displays and activities on a special theme such as ‘Mining’, ‘Life on the Land’, and during the WWI commemorations ‘War and Peace’. 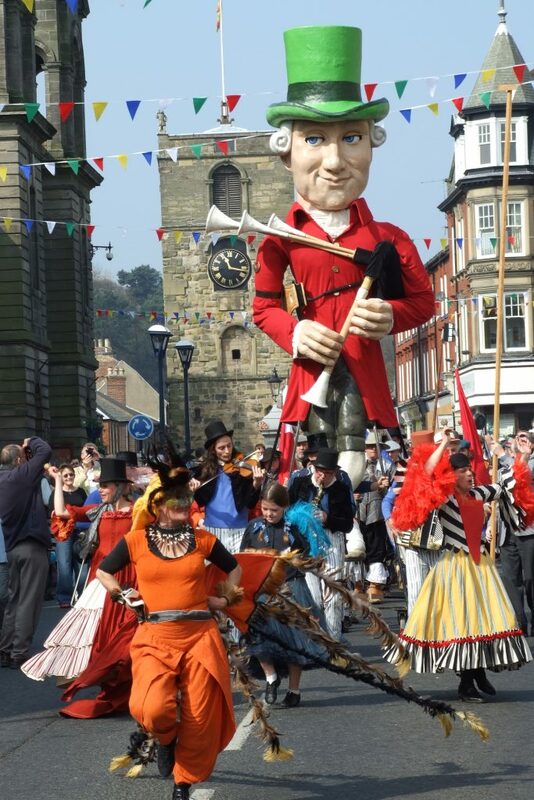 Morpeth Gathering is the region’s annual festival of local traditions and heritage which welcomes locals, visitors and increasing numbers of tourists to our market town. 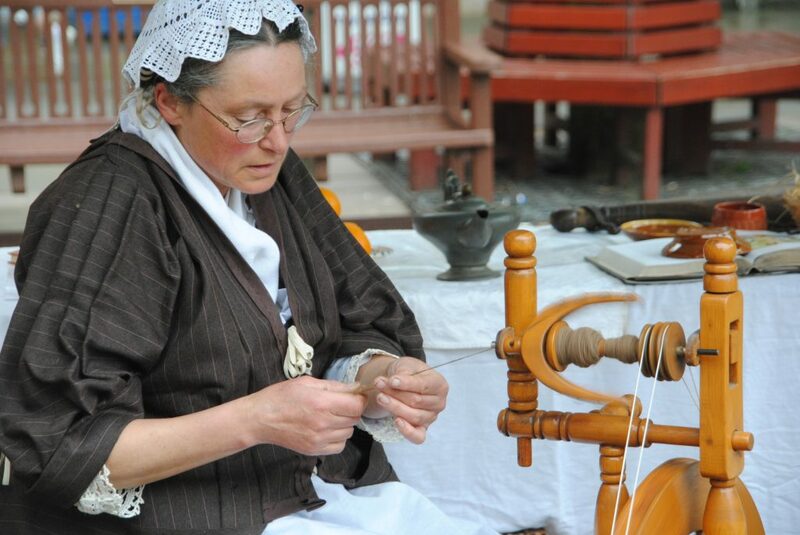 Started in 1968 as a traditional music festival, this community event has celebrated Northumberland’s “intangible cultural heritage” – music, dance, art, photography, craft, dialect, literature, drama, film, sport and history. Each year’s event is held the weekend after Easter, in the main indoor and outdoor venues of the town, with performances, displays and activities including concerts, street events, exhibitions, talks, workshops, competitions, care home visits and re-enactments involving all ages and sectors of the community. The idea is that locals and visitors welcomed into Morpeth will encounter, enjoy and perhaps try for themselves the delights of proggy mats, clog dance, dialect poetry, re-enacting history, playing the “mouthie” or telling stories – and pass on these distinctive skills as a legacy to future generations. 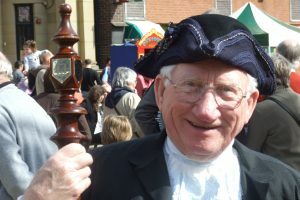 One of the most visible parts of the Gathering is the Saturday morning procession of entertainers, artwork and costumed groups, which is welcomed to the Market Place by the Morpeth Gadgy. 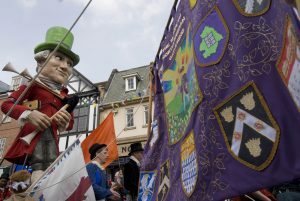 The character is the Gathering’s figurehead, a “human logo” invented in 1981 originally to welcome the Battle of Otterburn Cavalcade re-enactors; he was portrayed by Coun. George Green till his death in 1997 whereupon Alex Swailes was invited to take over the role which he has done enthusiastically since then. Along with the strong local focus there is always a special theme such as mining, life on the land and, during the WWI commemorations, War and Peace. In 2017 the 50th festival was the Golden Gathering, concentrating on the rich treasures of our own culture; in 2019 the international “Ower the Watter” theme is inspired by the town’s historic Chantry Bagpipe Museum with its world-famous collection of not just Northumbrian small pipes but also instruments from the UK, other European countries and further afield. 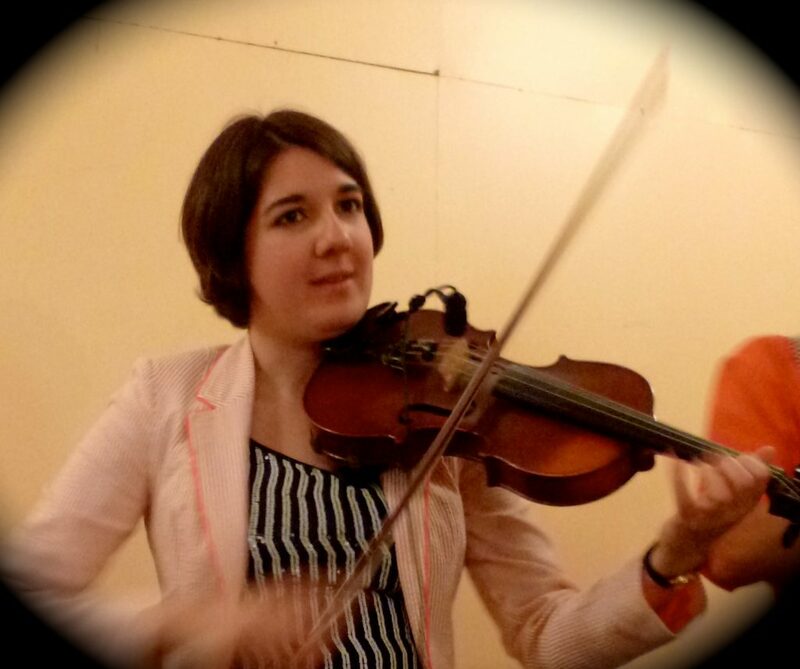 As well as maritime music events there are plans for dance and music performances from leading folk artists from NE England, Scotland, France and Scandinavia, to highlight the fascinating differences and similarities that exist across cultures.